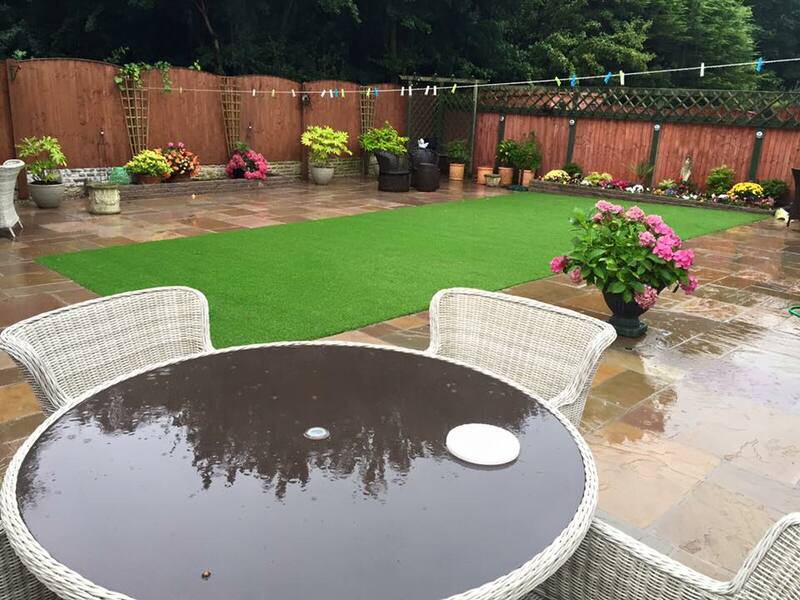 The Highest Quality Artificial Grass. 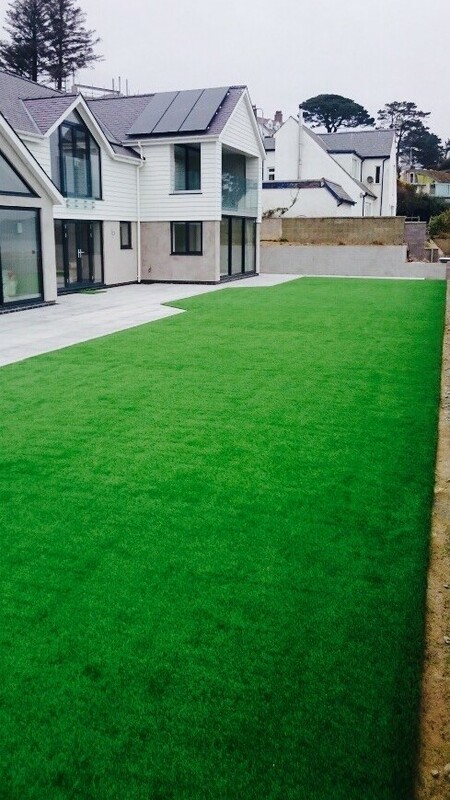 We at Ready Grass are suppliers and installers of affordable, high quality artificial grass. We take pride in our quality by working closely with the best manufacturers available. Our team in both England and Wales are always on hand to find you the perfect, affordable grass to suit your tastes and budgets. We guarantee that whichever turf you pick, it will conform to the highest standards. No Matter The Weather, We Do It Better. Will the weather damage my grass? What about the rain? FEAR NO MORE! Rain or shine, hot or cold, your artificial lawn won't let you down. What are you waiting for? You're already one step closer to achieving this dream of a stunning lawn. Whether it is to accommodate pets or children, deal with damp or shady patches where grass just doesn't grow, or if you are just looking for easy maintenance, our team are waiting to hear from you. Our fury friends are often our priority and any changes must be approved by them first. Don’t worry, animals find artificial grass soft and enjoyable and will play on and utilise it just as they would real grass keeping them happy, if not happier! Happy new year from all of us here at Readygrass. With Christmas all over, what better time to start work on your new garden than now. Let us do the work for you to guranatee the perfect finish in time for Spring. WINTER OFFER: 25% off all new jobs booked and paid for during January and February 2019. Call us on: 01745 797272 and quote NEWYEAR to take advantage of this offer. Due to a HIGH DEMAND for budget installation offered by many unregistered installers i.e (white van men) our services are always of a premium level. We guarantee our prices are all based on a premier quality, that will be perfectly suited for your specification. Let us transform your garden from as little as just £1900. Offer includes 20m² of artificial grass and 9m2² of composite decking (various colours available). A deal like no other and not to be missed. Not for you? Give us a call and let us personalise your garden makeover package for you, to work to your budget. 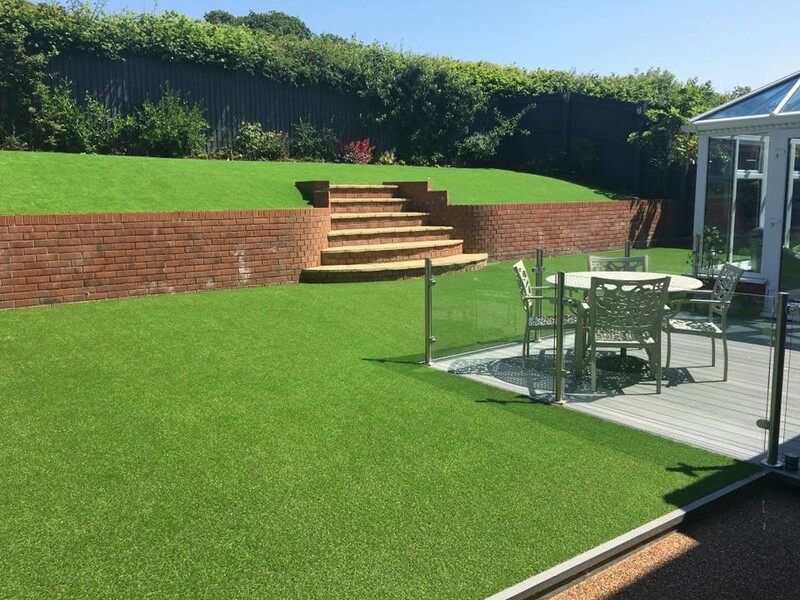 ReadyGrass is a new arm of a well-established company, which has been in the landscaping industry for the past 30 years, having experience in both small and major works, domestic and commercial. The team at ReadyGrass has been in the business for so many years they’ve seen lots of changes to gardening products and trends.